A familiar face on campus will take on a new look next semester as part of the university’s rebranding campaign. 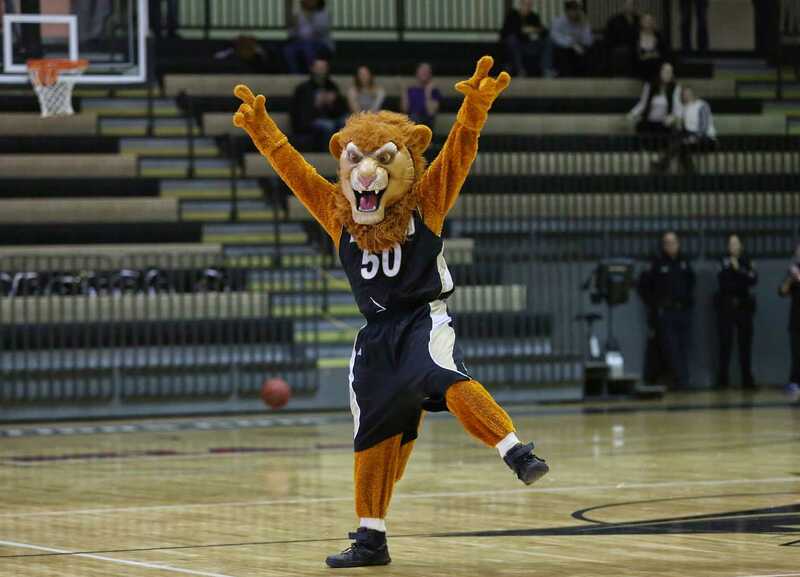 Lindenwood’s mascot, Leo the Lion, has been redesigned and a new costume is currently being made. Unlike past costumes, the outfit will feature a muscular body, custom gloves and shoes, along with a rechargeable ventilation system. The university is also making a set of new outfits for the mascot to wear. 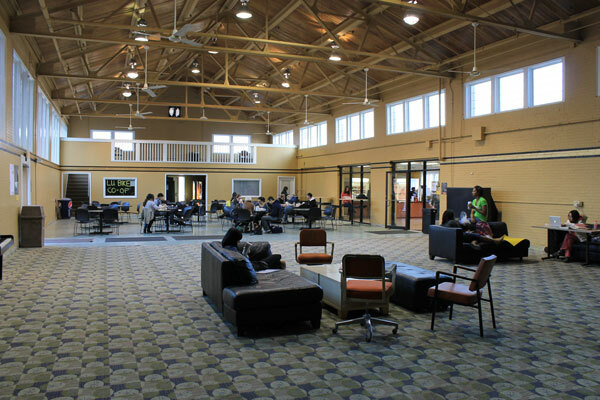 Graphic by Phil Brahm | Photos taken from Lindenwood’s Archives | Concept art courtesy of BAM Mascot Inc. The change marks the fourth time the costume has been redesigned in 17 years. 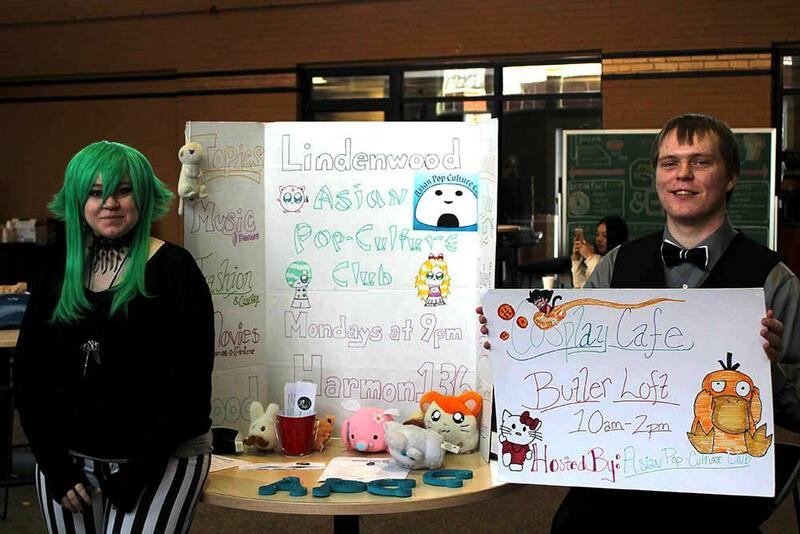 The decision to add a costume change to the rebranding campaign came shortly after Lindenwood President Michael Shonrock noticed a disconnection between the university’s lion logo and the appearance of Leo. The task of finding a new look for Leo was given to the Director of Day Admissions Rachel South. Given a $5,700 budget, she was instructed to have a costume made, which matched the message of university’s new brand. “They wanted him to be more fierce and more strong. They wanted him to look ‘like no other’ lion that there is,” South said. After reaching out to several mascot companies, including the creators of the St. Louis Ram’s mascot Rampage, South selected BAM Mascots Inc. to handle the redesign. Being shipped from Mississauga, Canada, Leo will travel over 700 miles before arriving on campus. Located in Mississauga, Ontario, the company has a staff with over 25 years of collective experience, and has produced around 3,000 costumes for 825 different clients. BAM initially provided 10 different concepts for the costume, each showcasing different styles of eyes, mouths, bodies and other physical characteristics. 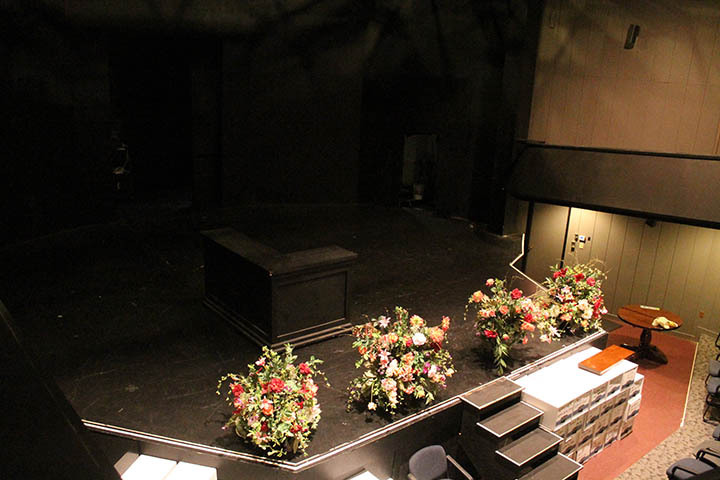 Using the different versions, South was instructed to put together a list of features to be included in the costume. 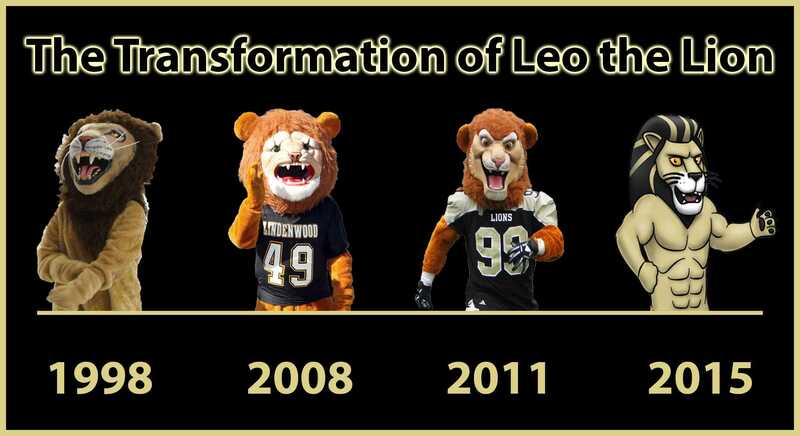 After Leo’s new look was sketched and a few suggestions were made by those handling the university’s rebranding, streaks were added to the lion’s mane as part of the final mock-up. Angie Maxine, a partner of BAM said Leo will be the 10th lion the company has created, but he will have a unique head design compared to some of the others they have made. The total cost of the new costume is approximately $5,000. According to South, the finished product is expected to be complete by Dec. 11 and will be unveiled during the upcoming spring semester.